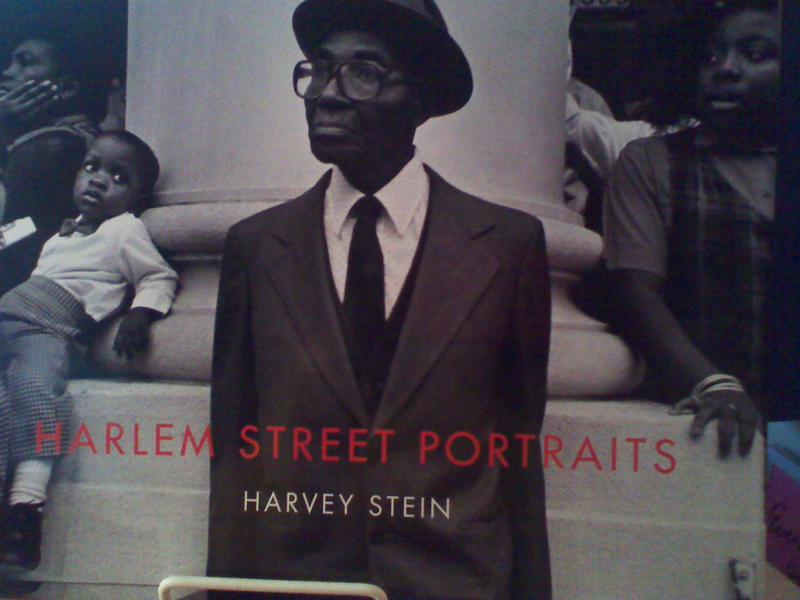 Harlem Street Portraits by Harvey Stein is visually stunning. The book epitomizes the statement “a picture is worth a 1000 words. Each photo conveys the essence of the subject. Some are hauntingly sad while others convey the essence of pure joy. From the young to the old are showcased throughout the rich black and white photographs. It’s the kind of book that you can pick up anytime and experience different emotions as you journey through this rich collection of work. Ebony Mom Politics. FROM THE PUBLISHER: Schiffer Publishing, Ltd. is pleased to announce the release of Harlem Street Portraits by veteran New York street photographer Harvey Stein. The photographs are accompanied by essays by African American activist, writer, and teacher, Herb Boyd, and writer and third generation New Yorker, Miss Rosen. This is the sixth monograph by Mr. Stein, and follows his critically acclaimed book on another iconic New York place, Coney Island 40 Years (Schiffer Publishing, 2011). In this beautiful new volume, we are presented with Stein’s engaging, direct, black and white portraits of the people of Harlem taken over a period of twenty-three years. Stein’s humanistic photographs reflect his affection and reverence for America’s most famous African-American neighborhood and its inhabitants. Stein is among the few practitioners who have photographed Harlem for over two decades.